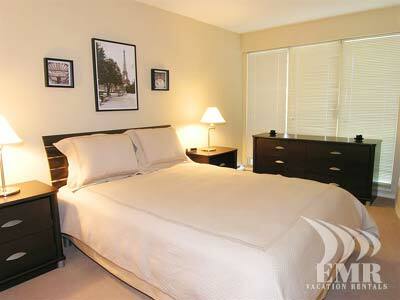 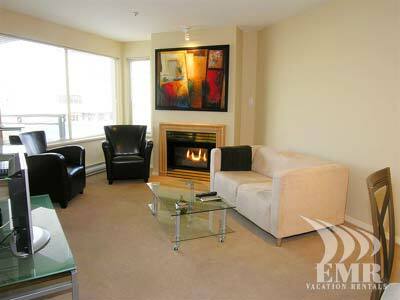 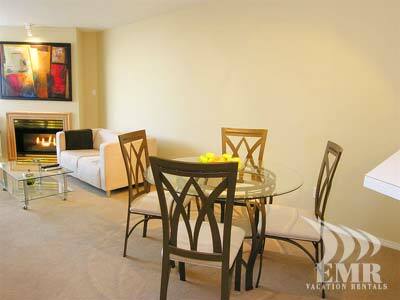 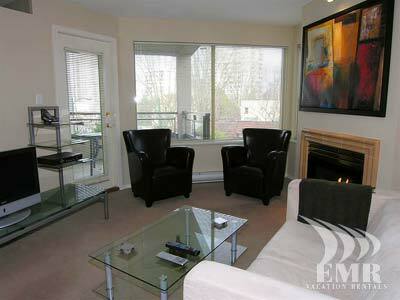 The Baybreeze Suite is a quaint one bedroom condo that looks onto Davie Street in the trendy West End of Vancouver. 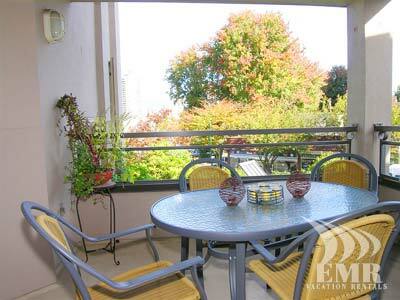 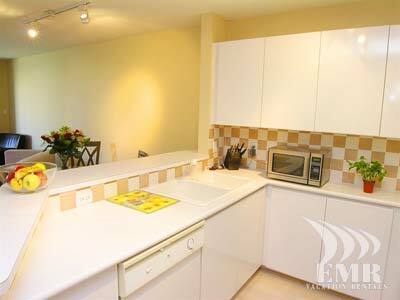 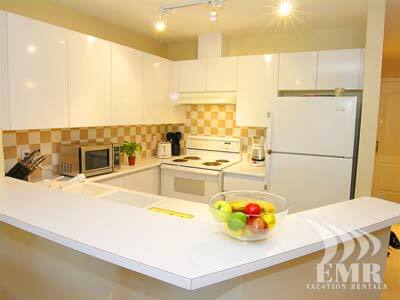 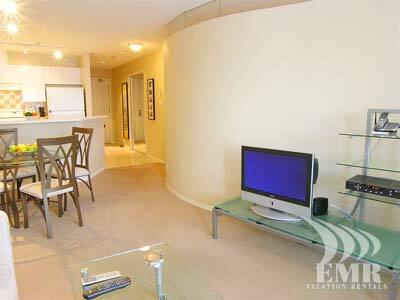 The clean white sandy beaches of Stanley Park and English Bay are just 2 short blocks away. 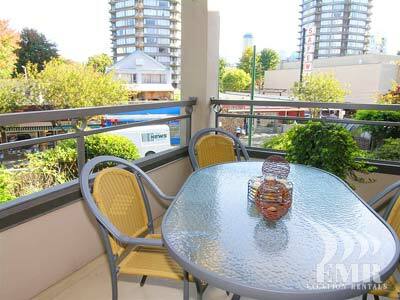 Take a casual stroll along Denman St and experience the internationally influenced sight, sounds and flavours of the shops, restaurants and bistros. 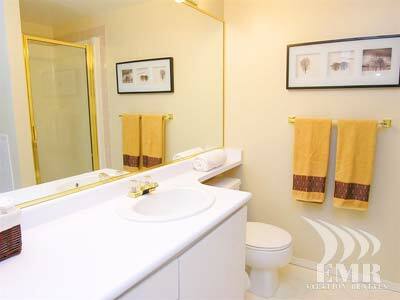 The ideal marriage between comfort, convenience and cost is defined in The Baybreeze Suite.